I’m Lauren, a registered dietitian nutritionist and exercise physiologist. I recently graduated from the University of Connecticut in Health Promotion Sciences and I’m incredibly passionate about food and what it can do for the body. I strongly believe that food is more than just calories, carbs, fats, and protein. 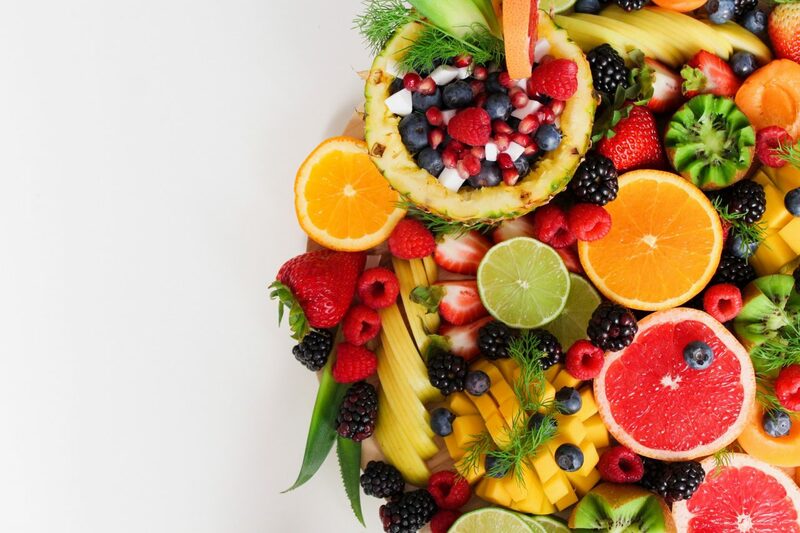 When we allow ourselves to consume a whole array of colors and diverse foods, we introduce many nutrients that could never be recreated in processed and packaged food. I’m here to show you how this is true and introduce you to the “hidden” benefits in everyday foods. NaturallyLT is a site where I post recipes that are delicious and nutrient dense – healthy does NOT have to mean boring! I relay information that I learn from health professionals as well as my professors. I post about new diet trends and controversial topics in the health and fitness world with my own opinions and leave it open to the audience (you guys!) to weigh in. Another tab you may have noticed is my “Running” tab. I love running! Surrounded by a running family (dad is a conditioned marathoner, brother runs Division One track, and mom is a 5K enthusiast), I’ve been able to find and grow my own love of the sport. Today, I enjoy using my knowledge of nutrition to enhance my running performance. With three half marathons and three full marathons under my belt, I hope to quality for the Boston Marathon in Hartford this October. So, please join me on this journey of Nutrition, Health and Happiness! *As a note, I am a Registered Dietitian Nutritionist. However, the information presented on this website is not intended to take the place of a physician’s advice and is not intended to diagnose, treat, cure or prevent any disease. Discuss this information with your own physician or healthcare provider to determine what is right for you. All information is intended for your general knowledge only and is not a substitute for medical advice or treatment for specific medical conditions. I cannot and do not give specific medical advice.